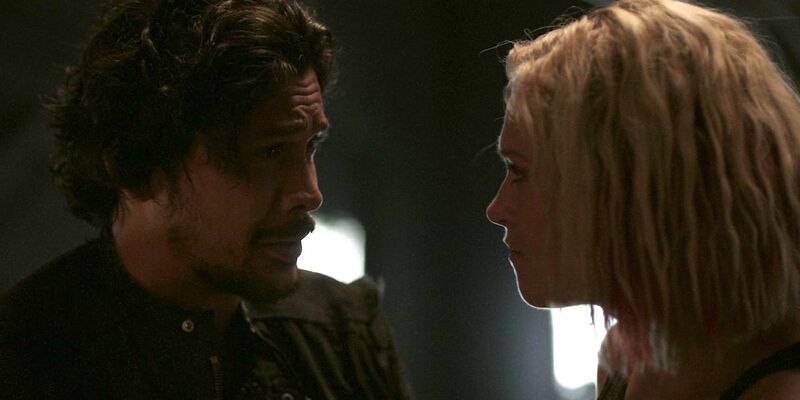 A Hypable reader argues why The 100’s lead characters Bellamy and Clarke, aka. Bellarke, are better off as friends. As I sit watching The 100 for the fourth time, I find myself asking myself why no one really talks about this show. While Riverdale is the breakout hit from the CW in recent years, it is not the CW’s best show by a long shot. That is reserved for The 100. Sure, the first season had its cliché, teen filled drama, but nothing compares to the development this show has made as it goes into its sixth season later this year. 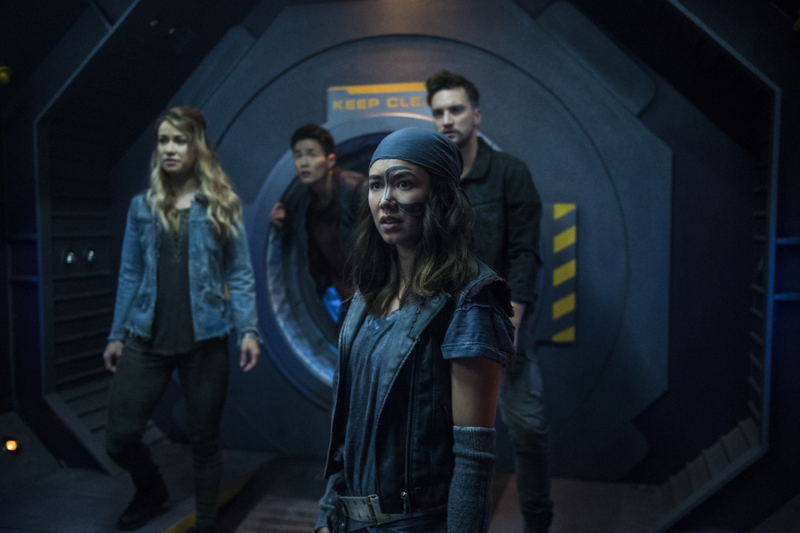 In fact, Deadline reported that The 100 was the seventh most-binged show of 2018. 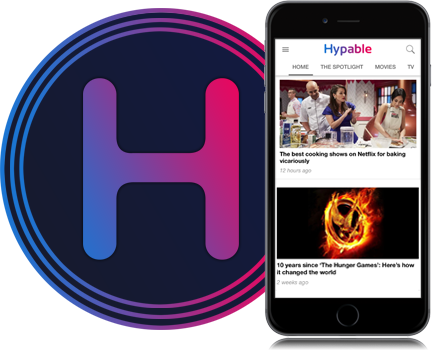 From what started as a teen drama, has turned into a show that tackles the most complex relationship dynamics while also toying with extensional questions. How much can our humanity be lost and regained? Are there really any good guys? However, what The 100 does better than any other show on the CW is its exploration of relationships. The 100 thrives in its lack of dependence on romantic-based relationships. That being said, I do miss Lexa and Clarke’s relationship more I can put into words, but I digress. The core relationship of the show is that between Bellamy Blake and Clarke Griffin. Coined the ship name ‘Bellarke,’ this dynamic is purely platonic — for now. Many out there wish for their relationship to into a more romantic level, but what even those Bellarke shippers realize is that the bond between Bellamy and Clarke is one of the most fascinating the show has to offer. Both thrown into their leadership roles unexpectedly, they have realized – and even admitted to each other — just how much they rely on one another. When Bellamy refused to let Clarke pull the lever in Mount Weather alone, he cemented their unwavering need for each other. And when he got so frustrated at Clarke for leaving after Mount Weather because it would mean he would have to do things on his own, he proved it even more. As their saying goes, the two of them make up the head and the heart of the most important relationship dynamic and leadership team of the show. What I enjoy most about Bellarke is that they don’t need to become romantic to be so great. For a CW show, their lack of romance is a fresh take. The fact of the matter is, Bellamy and Clarke don’t need to be sharing the same bed at the end of a long day to work as effectively as they do together. Clarke and Bellamy are the center of the show, as executive producer, Jason Rothenberg, has stated himself. Despite the hopeless romantic in me, I love the idea that the two leads of the show don’t have to be sleeping together to be the show’s focal point. Granted, they have had a lot of ups and downs in the most recent season. Clarke essentially leaving Bellamy to die in the pit was definitely not the highlight of their relationship. However, all their turmoil has only added another complex layer in this unusual bond. There is a reason Monty chose to wake only Clarke and Bellamy up from their long slumber. It’s because they are the only two out of all of the hundred kids, the grounders, the adults left on the arc, and the Eligius prisoners, who could possibly handle what they are about to embark on. 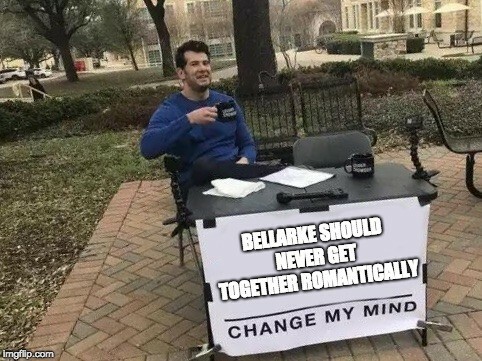 The romantic Bellarke shippers will never quit, and to be honest, they shouldn’t. This article is not a personal attack on them. While I may not see Bellamy and Clarke ever becoming more than friends, I can see the appeal to it. For one, I hate Echo and Bellamy, and so the idea of them not being endgame sounds great to me. Second of all, they are the epitome of a slow burn relationship and I must give props to anyone who will wait that out. Who knows where our two leads will end up at the end of the sixth season. All I know is that what The 100 has done thus far is the reason I fell in love with it in the first place. And, let’s be real, seeing how the two biggest romantic ships of The 100 turned out (Clarke/Lexa and Lincoln/Octavia), why would you ever want to risk Bellamy and Clarke getting together? Do you think Bellarke should get together in ‘The 100’ season 6? Why/why not? 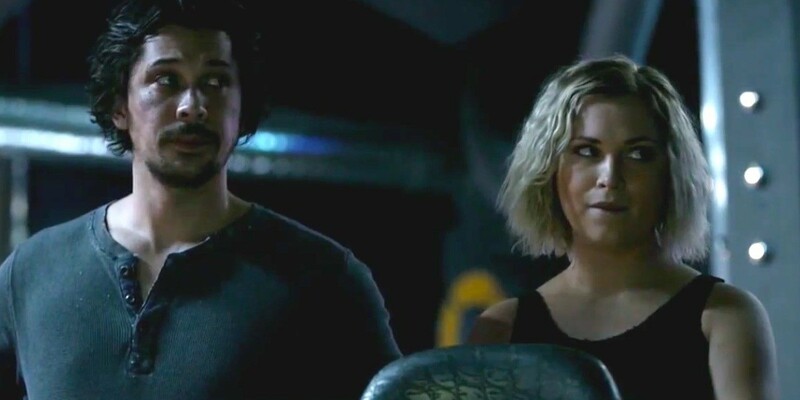 Responding to this article, Yana Grebenyuk at TV Fanatic has written a counter-argument as to why she believes Bellarke should get together on The 100. Read both, and tell us in the comments/on social media which argument you agree with and why!